Beautifully hand tied gift box with one amazing cocktails. Simple to use as all that is required to enjoy is ice! Remove the lid, fill to the brim with ice, replace lid, shake for 5 seconds, remove lid, sip and enjoy!! 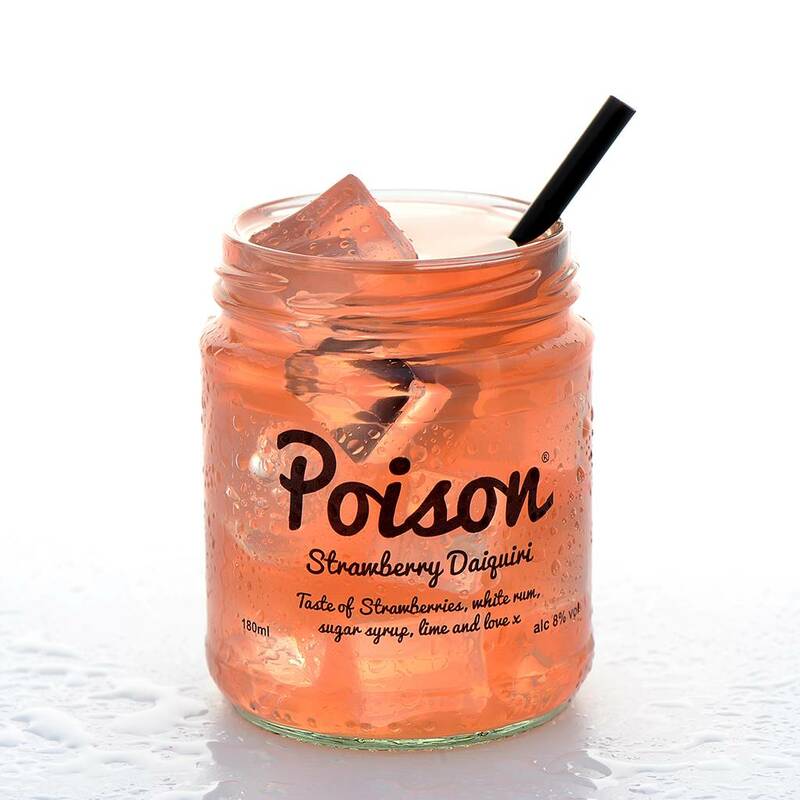 All Poison Cocktails are made with natural flavourings and premium spirits, suitable for vegans. They are manufactured by a BRC accredited factory and given added love in the Great British countryside. This WooWoo cocktail is 8% ABV and come with a minimum 4 month shelf life and can be stored at room temperature. Each Cocktail comes in a glass jar and has 180ml of liquid with a 100ml space to add ice to the rim to create the full flavour. This product is dispatched to you by Poison Cocktails.